To the police he was public enemy number one. To drunken gangs of yobs intent on trouble, he was a nightmare come true. 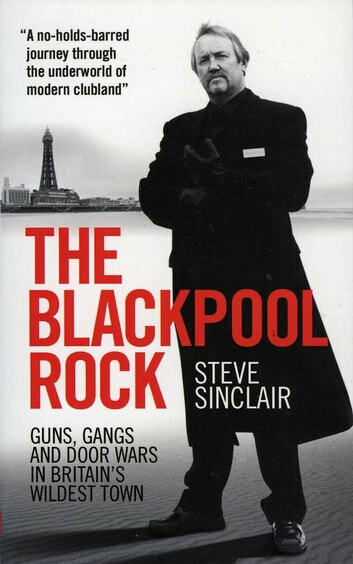 Steve Sinclair was the tougest doorman in the wildest resort in Britain - and if you crossed him, payback was swift and certain. The Blackpool Rock is a candid insight into the dangerous world of the modern doorman and of the extreme methods he sometimes employs to defend himself and his customers - and to uphold his hard-won reputation.